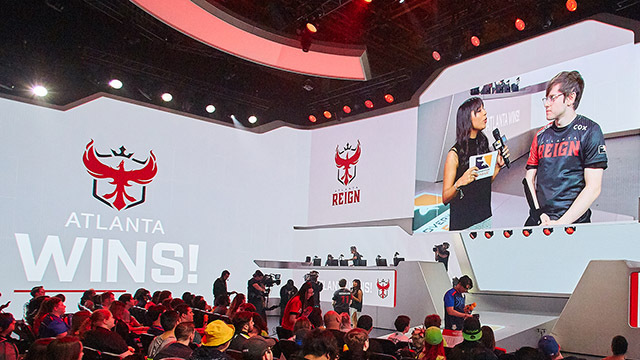 The 2019 Overwatch League season doesn’t kick off until February 14, but that doesn’t mean you have to wait to get the latest info about the league, players, and schedules. 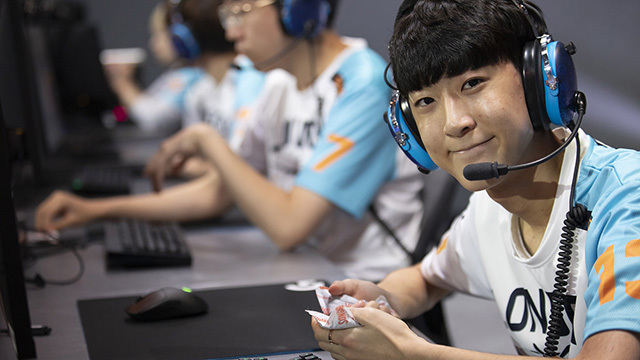 Join on us on Wednesday, December 5, at 4 p.m. PST for the Overwatch League Watchpoint Season Preview show, where we’ll reveal details about the 2019 season, including a first look at the complete Week 1 schedule and breakdowns of all 20 team rosters. 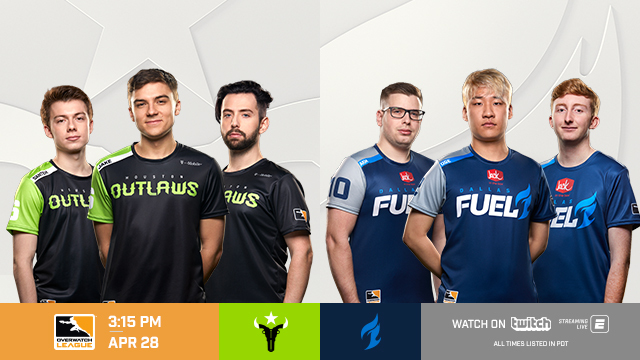 Tune in live on overwatchleague.com, Twitch, MLG, Twitter, YouTube, and Facebook. The show will be replayed on overwatchleague.com directly following the live broadcast, and will be available on-demand on overwatchleague.com, Twitch, YouTube, the ESPN app, and ESPN.com. Ready for @Soembie to get the gang back together!? 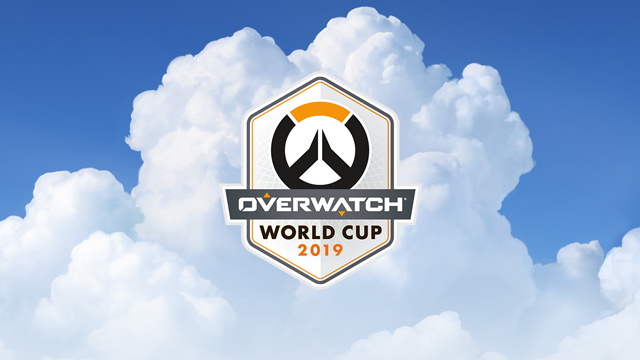 The show will feature an in-depth interview with Overwatch League commissioner Nate Nanzer and other special guests from the Overwatch community, and will be hosted by Chris Puckett and Malik Forté. Additionally, Brennon “Bren” Hook, Josh “Sideshow” Wilkinson, and Soe Gschwind will provide insider analysis on the upcoming season, along with special ESPN guests Tyler Erzberger and Emily Rand. 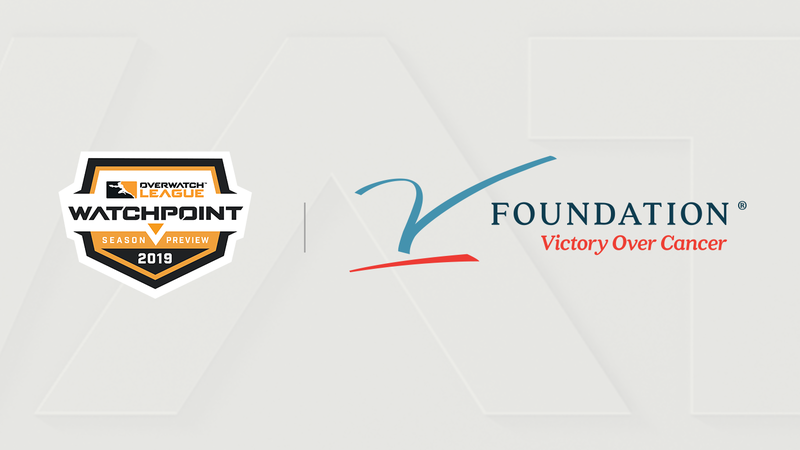 The show will also serve to educate fans on the V Foundation’s fight against cancer as part of ESPN’s 12th annual V Week. 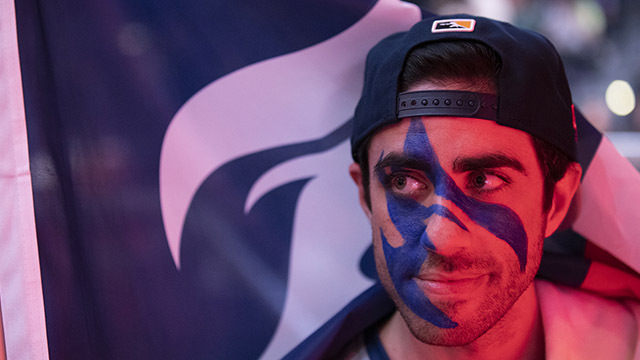 The complete 2019 Overwatch League schedule will be revealed later in December. 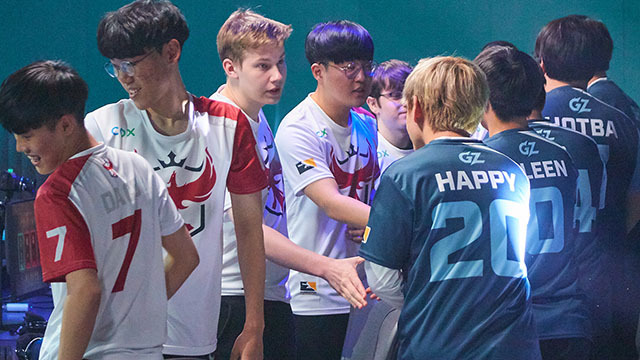 Keep up with all of the latest Overwatch League news and content on the Overwatch League website, as well as on Twitch, Twitter, Facebook, Instagram, and YouTube.